Immigration officials in Pattaya showed they are serious when they said they will crack down tourists who overstay in the Kingdom. 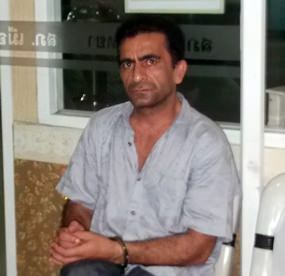 Arab Mohsan, a 50-year-old Iranian who arrived in Thailand on 26 January 2012 on a 60-day tourist visa, was arrested just after midnight on January 20 near Jomtien Soi 17. His passport revealed he had overstayed his visa by 1,090 days. Immigration officers also stopped Vetrivet Muthukumar who was acting “suspiciously” on Soi 14 near Walking Street. The 34-year-old Indian national arrived in Thailand on 15 January last year. But upon checking his passport, it showed he didn’t renew or extend his visa and overstayed in the Kingdom for 365 days. Indian Vetrivet Muthukumar violated his visa terms by 356 days. Both men were charged with immigration violations and were processed for immediate deportation.